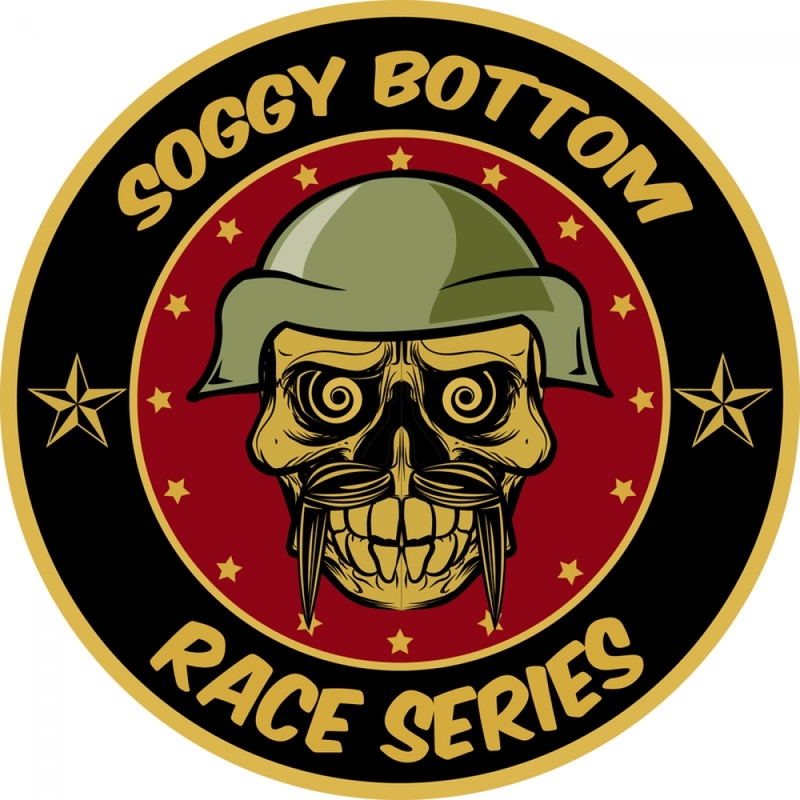 It's Not Too Late To Enter The Soggy Bottom! Online entry has now closed, however, it's not too late to enter the Soggy Bottom this Saturday as organisers Fully Sussed will be taking entries on the day. Also, word on the street is that it is pretty dry on the trails at Newnham Park but with rain forecast and many riders hammering them, a grippy tyre choice would be wise - the 'plat de-jour' has to be 'S-Works Fast Track on the rear and Captain on the front.